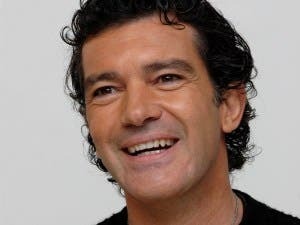 ANTONIO Banderas has courted controversy by releasing a ridiculous-sounding perfume and supporting the Israel military, all in the space of a week. 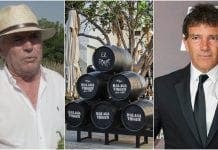 First, the 55-year-old actor released his own perfume with the cringeworthy name, King of Seduction Absolute, before attending a Friends of the Israel Defence Force (IDF) gala in Los Angeles, which helped to raise €35 million for the military. Just what Israel needs, more weapons. Not.